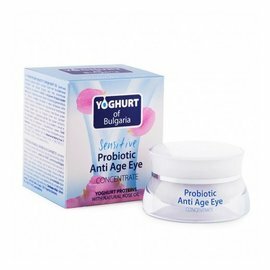 Yogurt of Bulgaria Lifting Serum 35ml. 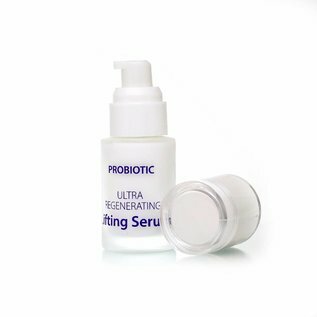 The regenerating anti-aging lifting serum from Yoghurt of Bulgaria contains naturally rosewater and Bulgarian yoghurt concentrate. The serum has a delicate texture that is absorbed immediately. 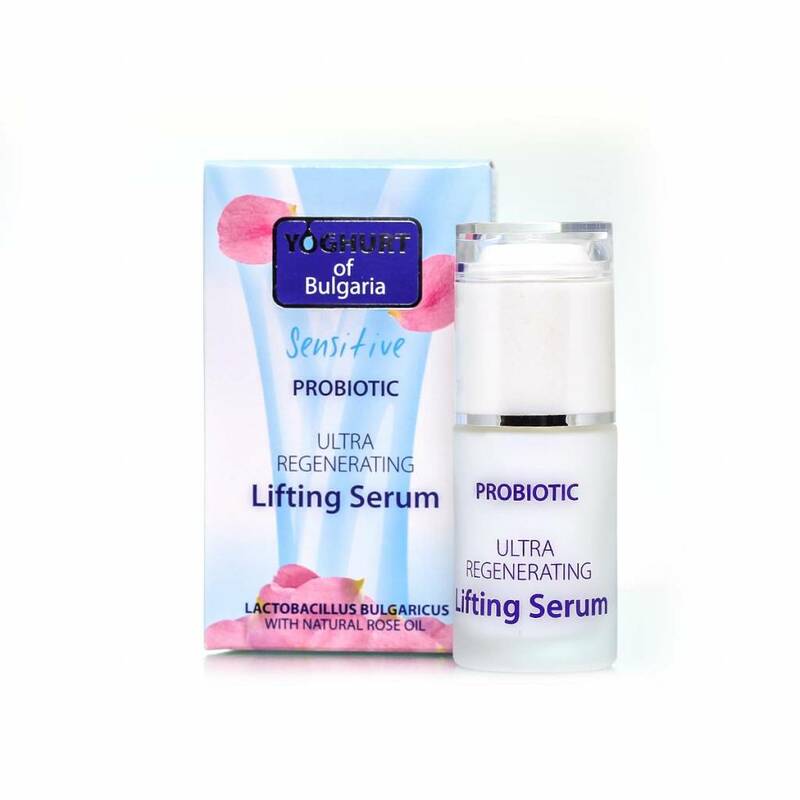 The regenerating anti-aging lifting serum from Yoghurt of Bulgaria contains naturally rosewater and Bulgarian yoghurt concentrate. The serum has a delicate texture that is absorbed immediately. Protects the skin day in, day out, smoothes and restores its natural appearance. The use of this cosmetic serum provides the skin with a quantity of active ingredients in a simple way with maximum absorption.This serum is enriched with highly concentrated ingredients. 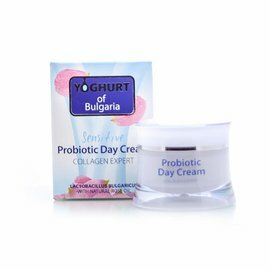 The yogurt probiotic, natural Bulgarian rose oil, creatine and hyaluronic acid are responsible for the protection of the skin and the preservation of its youthful freshness. 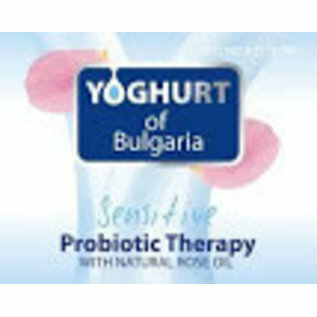 The probiotic yoghurt is synthesized from living bacterial cells of Lactobacillus bulgaricus and is isolated using hi-tech processes. It has the great ability to regenerate tissues and stimulate skin metabolic processes. The Bulgarian rose oil guarantees an intense nourishing and activating effect. Hyaluronic acid restores the moisture balance and elasticity of the skin. The serum is a care that really brings pleasure with its delicate and delicious scent and fresh texture. Wrinkles are reduced day after day. ✔Re-generating anti-aging serum for the face. 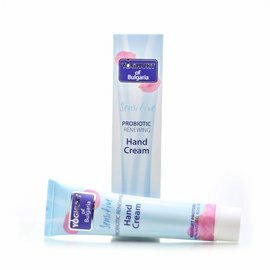 ✔ Contains Bulgarian yoghurt and natural rosewater. ✔ Rejuvenates, nourishes and regenerates the skin. Apply the natural Lifting Serum to a well-cleansed face and gently massage until completely absorbed into the skin. For best results use the Lifting Serum together with the other products from the natural cosmetics line of Yoghurt of Bulgaria. 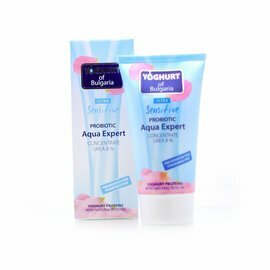 Aqua, Glycerin, neopentyl GLYCOL DIHEPTANOATE, Cyclopentasiloxane, Dicaprylyl CARBONATE, glyceryl stearate citrate, GLYCERYL STEARATE, HYDROLYZED YOGURT PROTEIN, Lactobacillus bulgaricus FERMENT Filtrate, CETEARYL ALCOHOL, DIMETHICONE Crosspolymer, Sodium Hyaluronate, ROSA DAMASCENA FLOWER OIL, phenoxyethanol, caprylyl glycol, hydroxyacetophenone, STEARIC ACID, HYDROXYETHYL ACRYLATE / SODIUM ACRYLIC DIMETHYL TAURATE COPOLYMER, CREATIN, PERFUME, XANTHAN GUM, BHT, CITRONELLOL, ALPHA-ISOMETHYL IONONE, GERANIOL, HYDROXYISOHEXYL 3-CYCLOHEXENE CARBOXALDEHYDE, HYDROXYCITRONELLAL, BUTYLPHENYL METHYLPROPIONAL, LINALOOL. 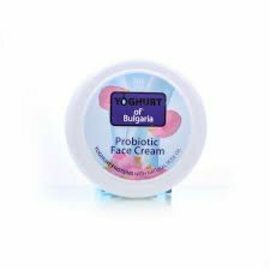 YOGHURT of BULGARIA LIFTING SERUM at NATURAL BIO STORE!